Sometimes you need to have an idea about what happens on your JVM. 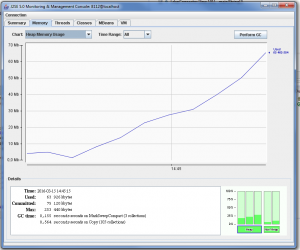 In fact, your need to profile and monitor your Java Virtual Machine to see how your resources are used. 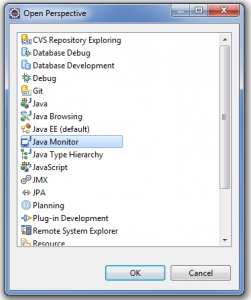 Three ways will be shown it this article to know how you can Profile and Monitor your Java Virtual Machine (JVM). 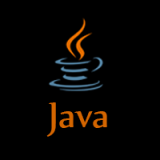 Java offers a graphical user interface called JConsole that complies to the Java Management Extensions (JMX) specification. 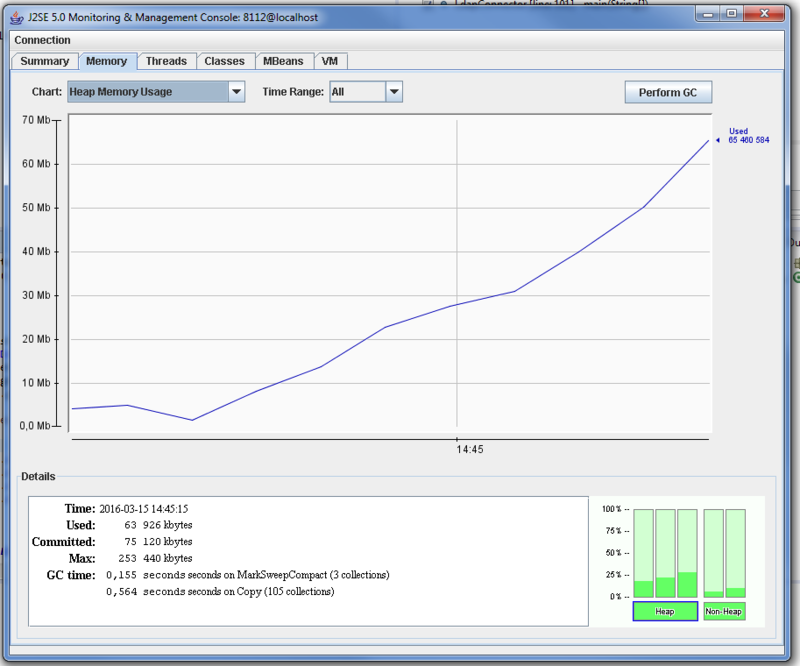 It gives you a good overview of what happens in your JVM (Memory, threads…). Let’s see how you can use it ! 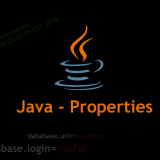 If you are using a JDK5, you need to add the property -Dcom.sun.management.jmxremote to your application to be able to use JConsole. If your want to profile a remote Java Application, go the “Remote” tab, set the information of the remote server and click connect. 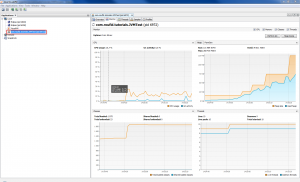 Since JDK6, Java introduced « JVisualVM ». 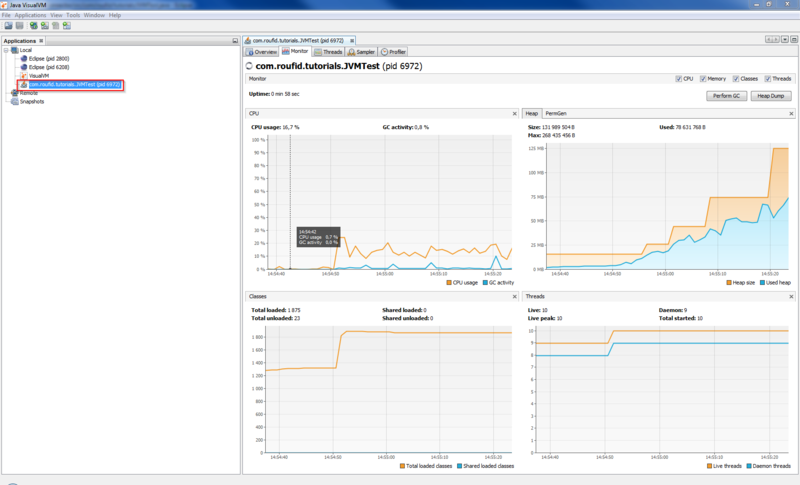 JVisualVM play the same role as jconsole but it’s much more improved with better user-friendly interface. Java VisualVM will open. 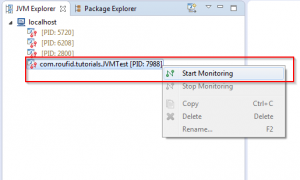 On “Applications” view, double-click on the application you want to monitor. A new tab will open where you will be able to see what happens in your jvm. 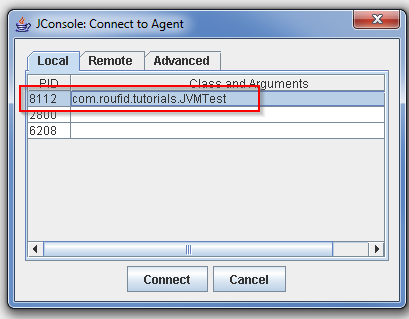 If your want to profile a remote Java Application, on “Applications” view, right-click on “Remote“, and click on “Add remote host…”, set the information of the remote server and click “Ok“. 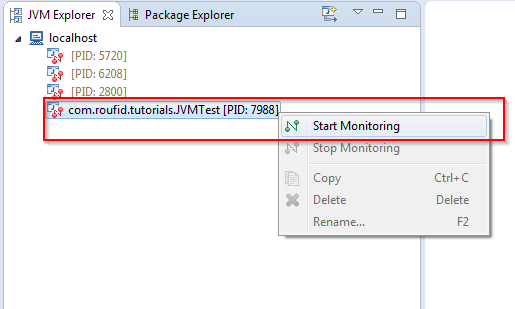 If you are using Eclipse IDE and want to monitor your JVM, you can use the free jvmmonitor plugin. OR : Help -> Install New Software… > Add…, and enter the following update site. 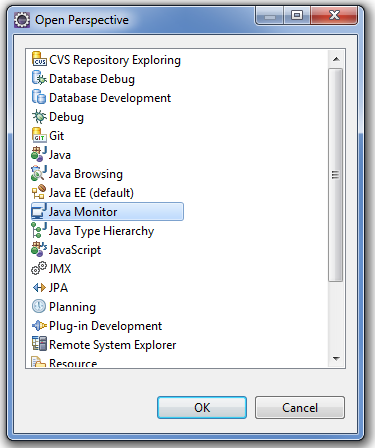 On Eclipse, click on Window -> Open perspective -> Other and Select Java Monitor and click OK.
On the properties view, you can use the different taps to monitor your JVM.